As promised, here is the video of the big panel debate on Freedom of Speech held at Keele University (UK) on 23rd October 2012. Enjoy the discussion and pay attention to the the arguments used, as Inshallah these may inform your own discussions on the matter. I argued that freedom of speech should be for the pursuit of truth, not insult. Pay attention to the Atheist speaker next to me throughout the debate – she begins to see my point of view, and starts to change her own opinion on the subject. Ironically, it is the Christians on the panel that try to put up a big fight for the position of permitting gratuitous insult. However, also pay attention to the many Atheists in the audience, who then take it upon themselves to attempt to tackle my arguments themselves (which is good, as it ended up strengthening my position through me giving further explanation). All in all, a very productive debate. 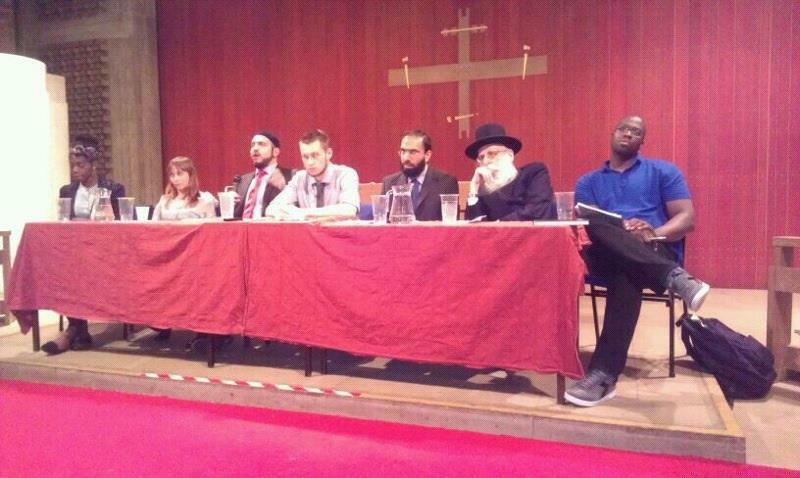 Very interesting debate on Freedom of Speech. Enjoy the discussion and pay attention to the the arguments used, as Inshallah these may inform your own discussions on the matter. 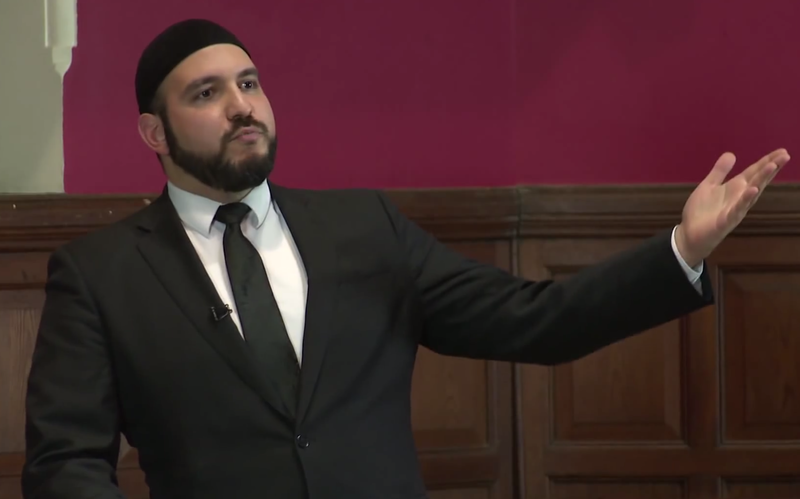 Brother Abdullah argues that freedom of speech should be for the pursuit of truth, not insult. Pay attention to the Atheist speaker next to me throughout the debate – she begins to see my point of view, and starts to change her own opinion on the subject. Ironically, it is the Christians on the panel that try to put up a big fight for the position of permitting gratuitous insult. However, also pay attention to the many Atheists in the audience, who then take it upon themselves to attempt to tackle my arguments themselves (which is good, as it ended up strengthening his position through him giving further explanation).